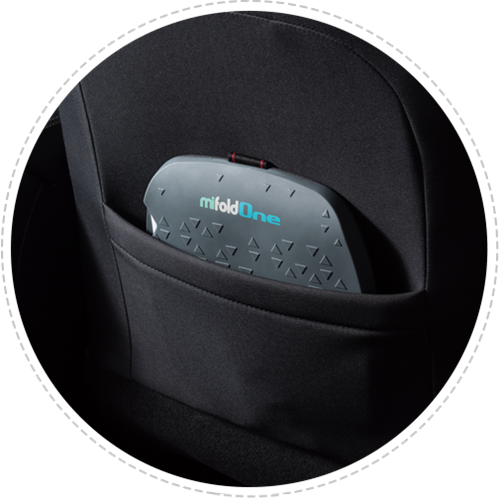 mifold one is the everyday booster — it does not take up space in the back of the car, like a regular booster. 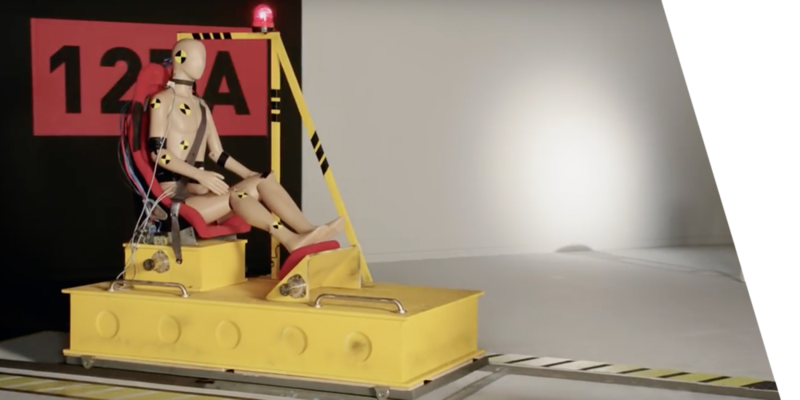 mifold one meets or exceeds regulatory standards for booster seats — USA: NHTSA FMVSS 213, and regulations around the world. 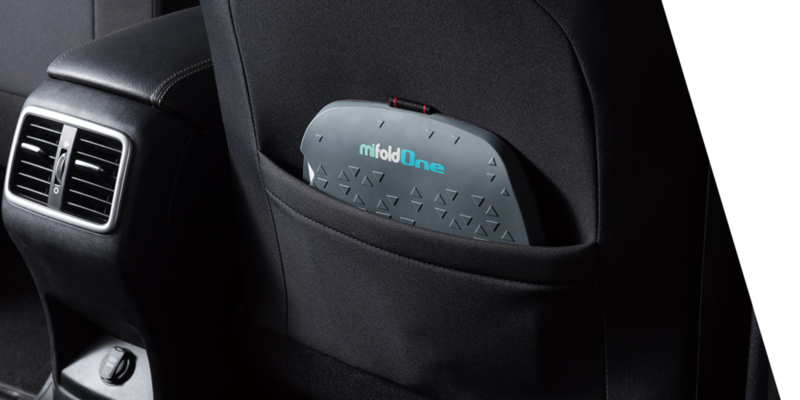 mifold one can be easily stored in the pocket behind the driver’s seat. mifold one can be accessible when you need it. It is easy to store in the car. mifold one has a larger seat size that ensures additional comfort while being more compact than a regular booster. how is it possible for mifold one to be so small and just as safe? who can use mifold one?